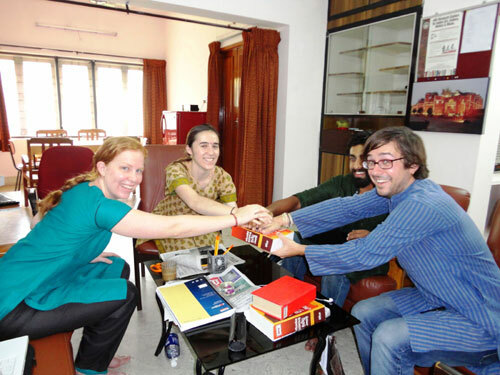 Teaching experience with AIIS, since 2005. Tamil (தமிழ்) is a Dravidian language spoken predominantly by Tamil people of South India and North-east Sri Lanka. It has official status in the Indian states of Tamil Nadu, Puducherry and Andaman and Nicobar Islands. Tamil is also an official language of Sri Lanka and Singapore. 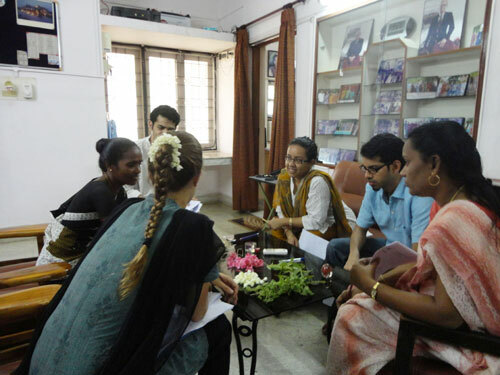 Tamil is one of the longest surviving classical languages in the world. Tamil literature has existed for over 2000 years.The earliest period of Tamil literature, Sangam literature, is dated from ca. 300 BC � AD 300. 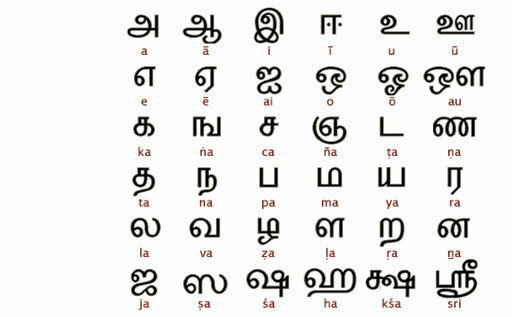 The following is the basic Tamil script. Madurai is situated on the banks of the river Vaigai. The city was planned in the pattern of a lotus flower with the great Meenakshi Sundareswarar Temple as its center. 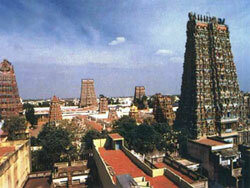 Madurai is the Second largest city in TamilNadu. It is in an inland location almost equidistant between the East and West coasts and the Southern tip of India. Once best known for its temple, Madurai today is an amalgam of antiquity and modernity. 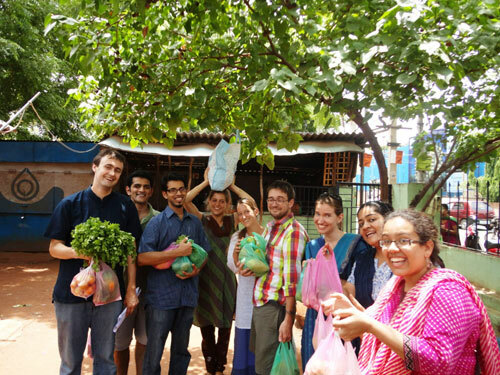 Old Madurai, heartland of Tamil culture, was known historically to the West as the Athens of the East. 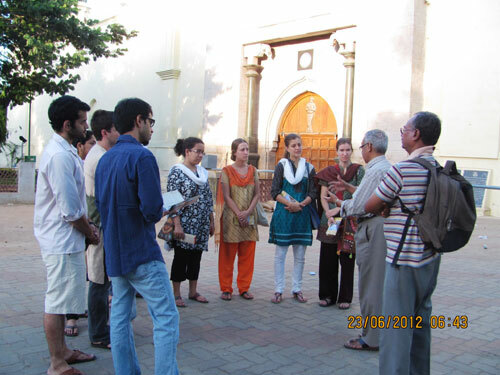 Madurai was the first capital of the Pandyas, patrons of the 'Tamil Sangam'.